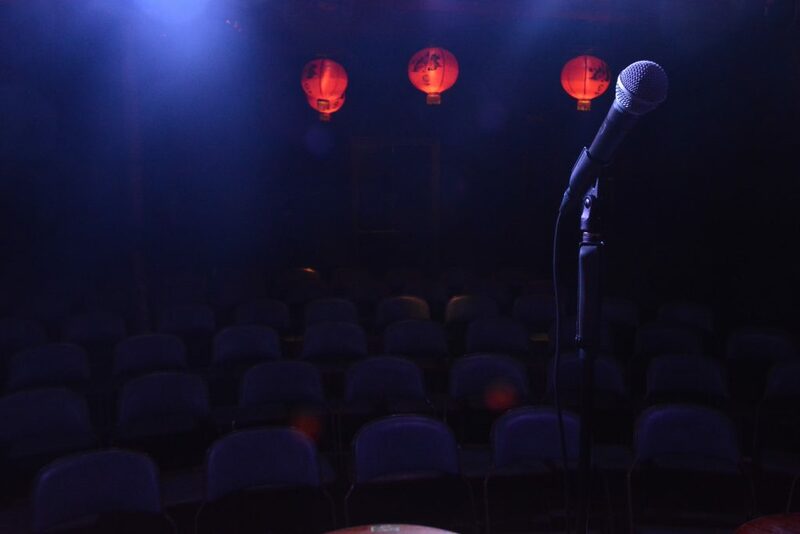 Angel Comedy at the Bill Murray has a thoughtfully designed performance space, rehearsal rooms and a bar. We're centrally located a few minutes walk from Angel Tube in Islington, London. 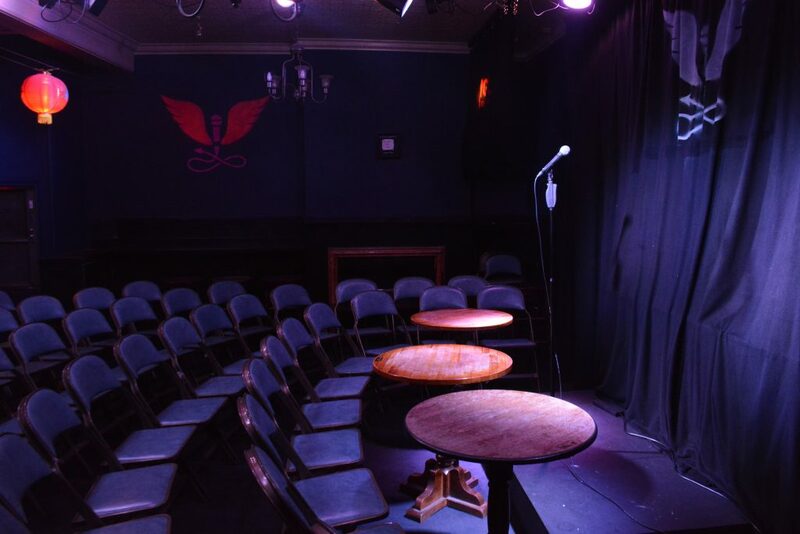 The perfect place to put on your show, rehearse, workshop or drink. We rent our lovely venue out for all sorts of things. 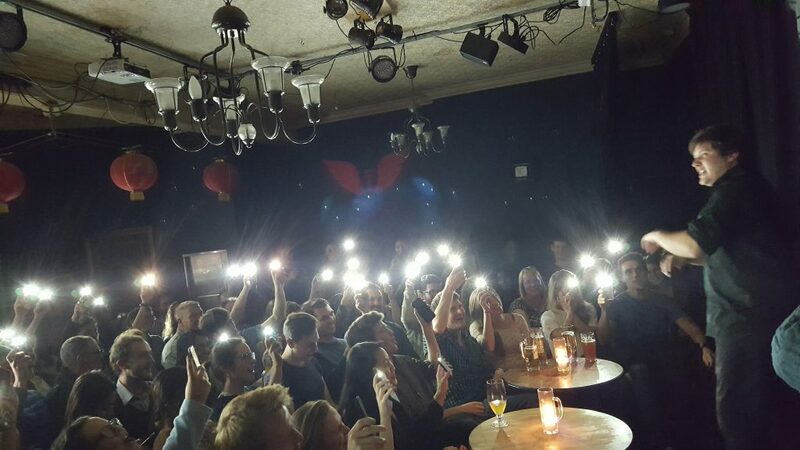 We’ve been used for rehearsals, auditions, podcasts, corporate events, courses, anything really! The stage can expand or be taken out completely, and all chairs are collapsible if you need more space. We have all sorts of AV capability. Plus, if you don’t need this much space, we have a room upstairs that we’ve set up in much the same way. E-mail us at [email protected] and let’s find out what we can do together.